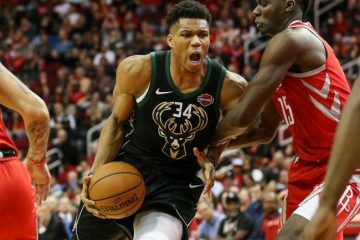 At this time of year during each NBA season, teams like the Magic are judging whether they will be “buyers” or “sellers.” As the trading deadline approaches, which teams are looking to make a run at the playoffs or a championship, and who are the ones looking toward the future and shipping off established talent for draft picks or younger players? The Orlando Magic have a little more than three weeks to decide their strategy. 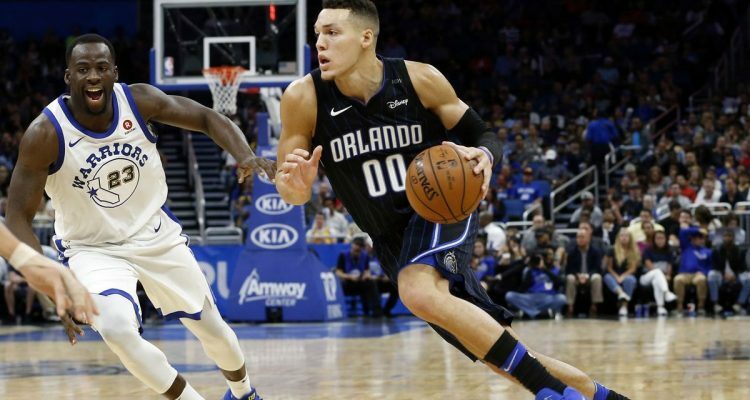 While not a contender, the Magic still hold a reasonable hope of claiming one of the 8 Eastern Conference playoff spots. Following a 1-5 road trip, they looked like prime targets to start making deals, including one possibly involving star center Nikola Vucevic. 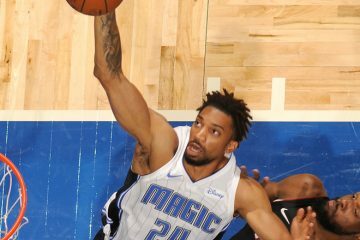 Then came Friday’s and Saturday’s comeback wins over title contenders Boston and Houston, respectively, that pumped new life into Magic Nation. Perhaps President of Basketball Operations Rob Weltman and General Manager John Hammond may have hit the pause button on making significant moves. 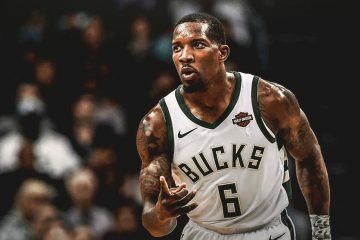 While they need to shore up the point guard position, this team as it is currently constituted sits only one game behind the Charlotte Hornets for the final postseason spot. The Magic have reportedly spoken with the Dallas Mavericks about Dennis Smith, Jr., the 9th overall selection in the 2017 draft, to fill that need. Aaron Gordon could be the carrot for the Mavericks, who are about to see the legendary Dirk Nowitzki finally retire. A Southeasts Division title is not out of the question as well. Heading into Wednesday night’s game in Detroit, Orlando sits at 19-24, while the division-leading Heat is three games better at 21-20. The Hornets, who have beaten the Magic 13 consecutive times, are 20-23. Just figuring out a way to beat them just once or twice might get them into the playoffs. 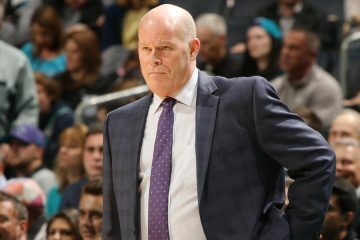 But if Weltman and Hammond are looking more to the future instead of finishing 8th this year and getting bounced in the first round, fans will know it by what they do up to and including February 7, the NBA trading deadline. Jonathan Simmons, Terrance Ross and, yes, even Vucevic are considered possibilities for moving. Any trade for Vucevic had better be really good. An old adage goes that sometimes the best deal is the one that is never made. Though the current brain trust had nothing to do with it, the Magic sorely wish the 2016 trade of all-star Victor Oladipo and 6th Man of the Year candidate Domontas Sabonis to Oklahoma City for Serge Ibaka had never been made. Ibaka lasted one-half season while the latter two are now making the Indiana Pacers legitimate title contenders. Five of the next 6 games are against teams, like the Magic, with losing records. The picture should become more clear by that time.